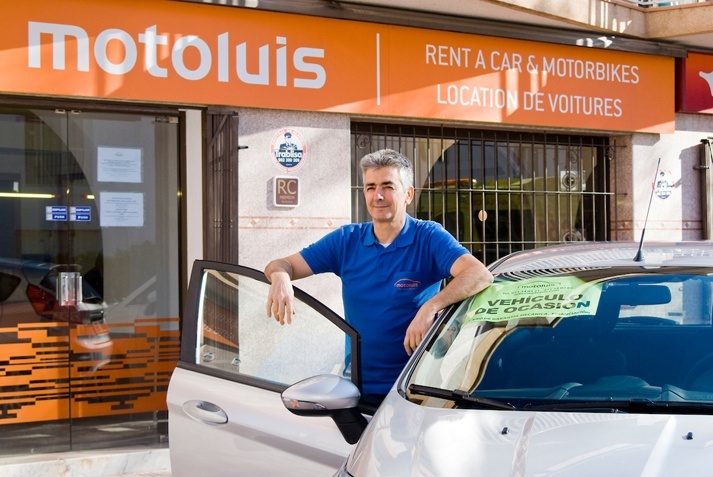 As from October, Moto Luis is offering a new, wide range of second-hand cars for sale in Ibiza. 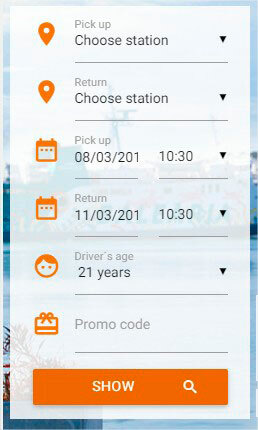 If now is the time for you to buy a car or to renew the one you have, keep reading this post and learn about all our offers, the models we have available and all the advantages that we give you when buying one of our cars and scooters. The current year’s road tax. Vehicle hand-over with servicing, including oil and filter change. Possibility of financing: If you need to fund the purchase of your car, at Moto Luis we offer very appealing financial terms. Please enquire! 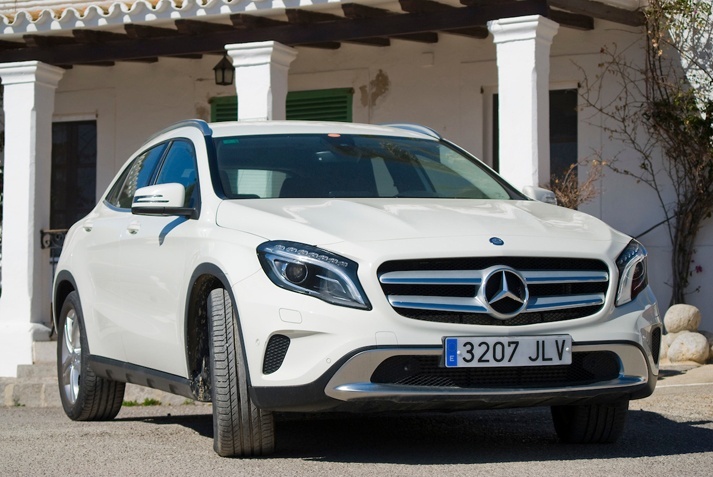 Pay us a visit, commitment free, at our San Antonio office: you can test drive any model you are interested in and get answers to any questions you may have regarding the purchase of your second-hand car in Ibiza. 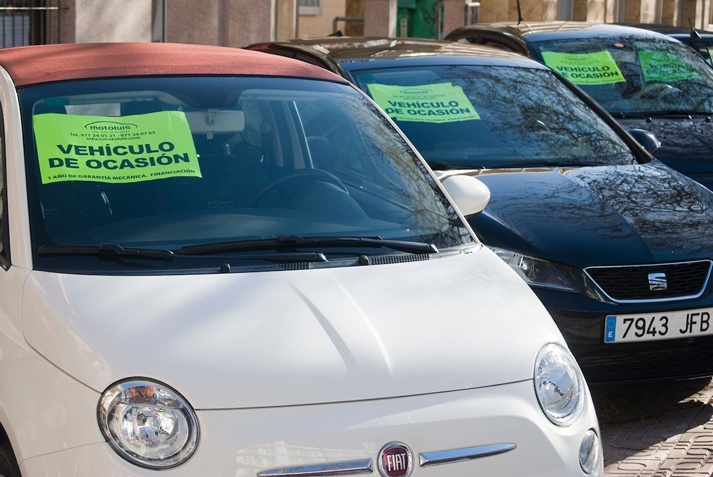 This entry was posted in second hand cars in Ibiza and tagged Moto Luis, News, second-hand cars, special offers. Bookmark the permalink.